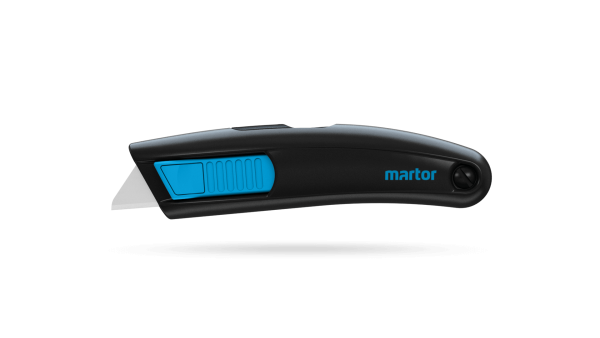 Martor Allfit trapezoid, blunt tip, deep-edge blade. 10 blades per box. 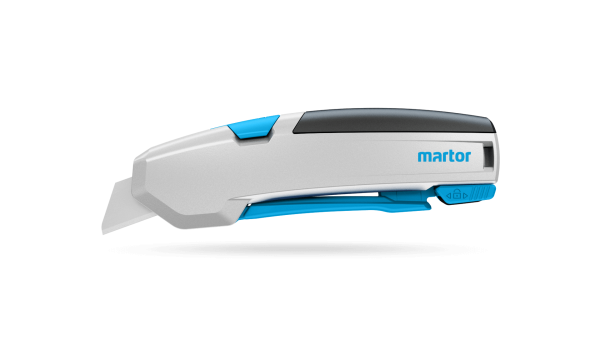 The blades fit the Martor Maxisafe, Megasafe & Secupro 625 safety cutters. 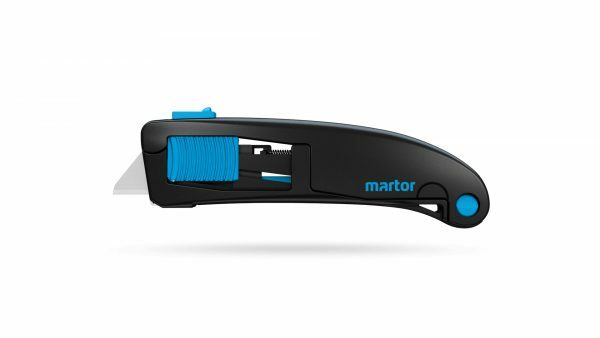 Good For: Use in commercial, industrial, retail and distribution facilities.